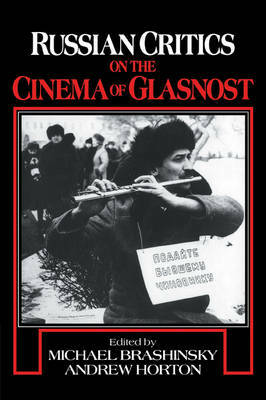 Russian Critics on the Cinema of Glasnost gathers together twenty-three essays written by some of Russia's most astute commentators of film and culture. Written during the 1980s and published in English for the first time, this collection includes reviews of films such as Little Vera and Taxi Blues, which were critically hailed in the West. Their comments not only illuminate important aspects of Russian filmmaking during this decade: as importantly, they capture a sense of a society in flux during the waning years of communism, as well as the larger context within which Glasnost cinema and culture developed. This collection provides insight into the successes and shortcomings of Glasnost, as captured in film, for a Western audience.